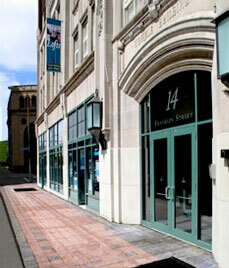 Locate your business in a Rochester landmark! Copyright 2016 The Temple Building. All rights reserved.